Check out my bulletin board about myself. Take a look at the things that make me who I am. Then stop in and let me know if we have anything in common. 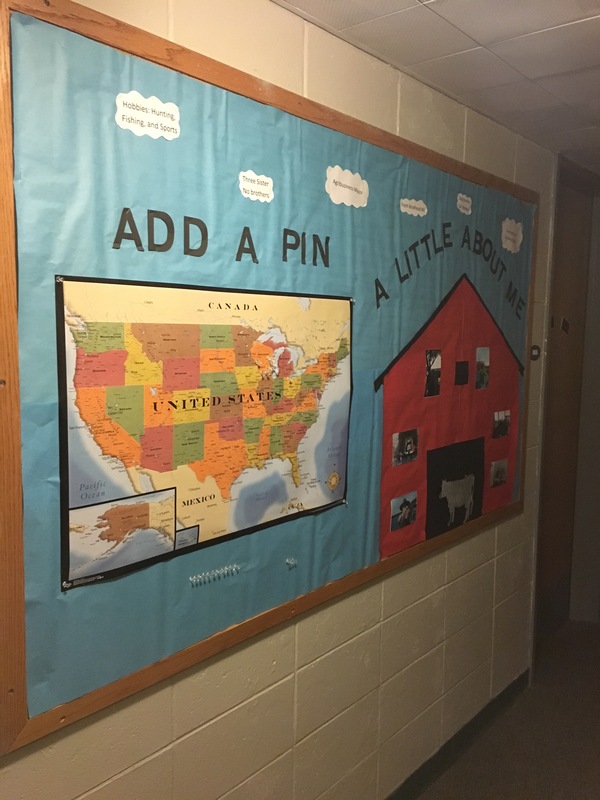 Also feel free to add a pin to the map. That cow is pretty awesome! Did you make it?